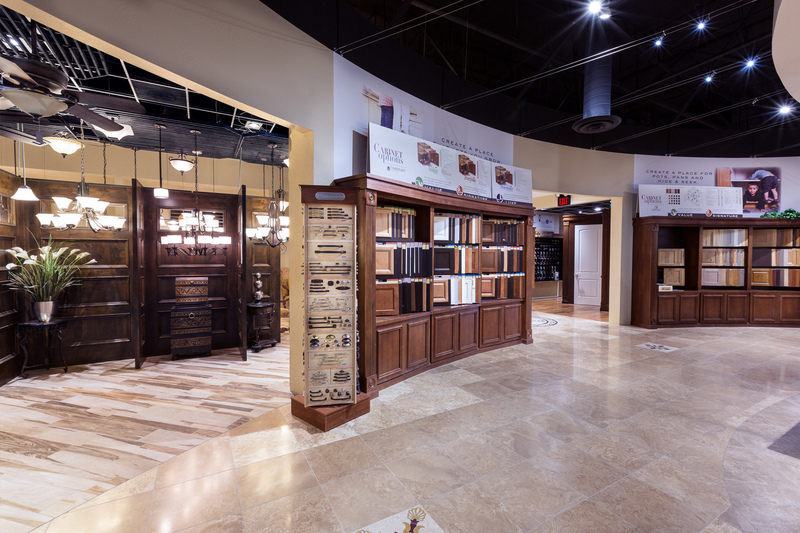 Feel at home at the Fulton Homes Design Center. 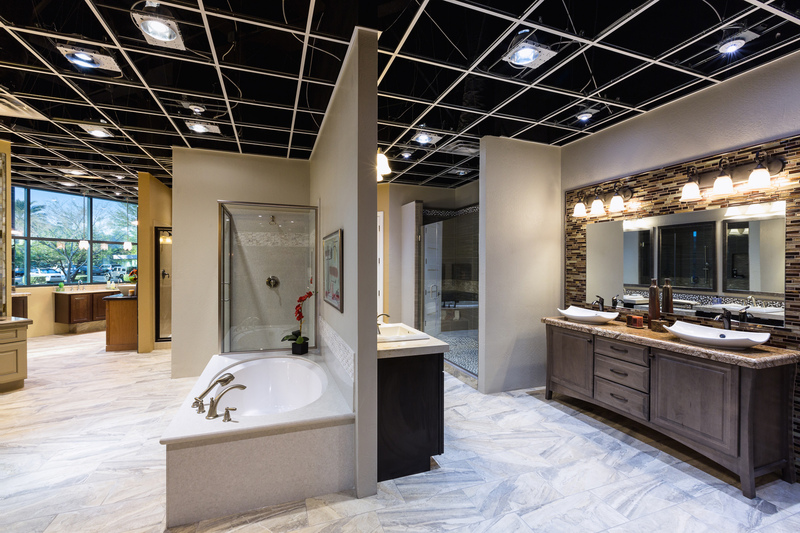 Whether homebuyers are interacting with one of the six full kitchen vignettes or browsing the large flooring and tile sample room, a sense of design security is evident during every appointment. 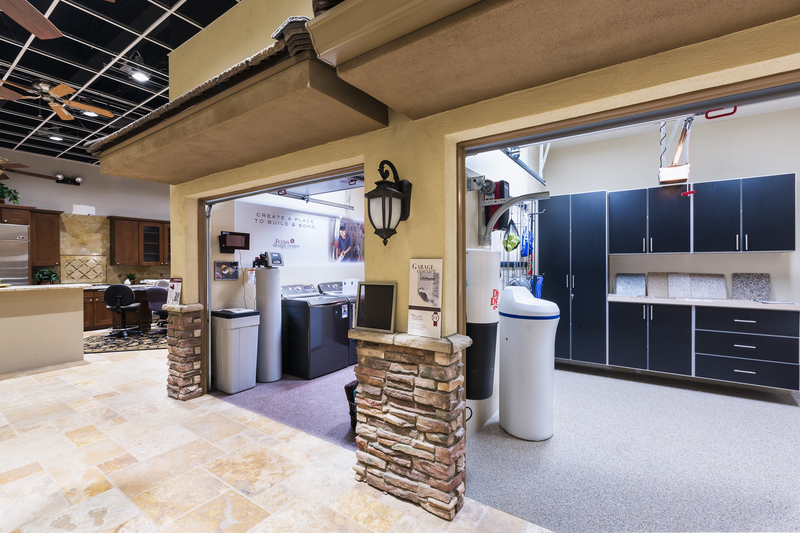 As Arizona’s largest New Home Design Center, Fulton Homes is able to display several full-sized doors, allow interaction with a fully functional media room, and showcase their lighting selection all under one roof.